If you are in the industrial line of business like manufacturing or if you own a warehouse and/ or commercial building, there is a big possibility that you have a loading/ unloading dock or any type of large entrance. Although this is a necessary part of the structure and running your business, the fact still remains that a larger entrance also means a higher risk of security breach. So how do you ensure that your facilities, merchandise, and employees are safe? 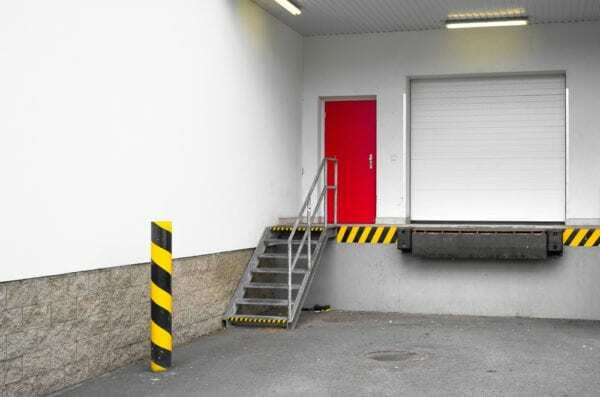 Check out Spartan Doors’ tips on ways to improve building security for entrance and loading docks. 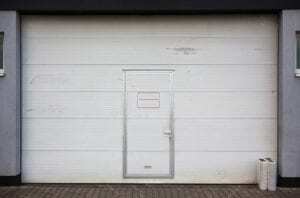 Implement a closed-door policy on your loading docks and employee entrances. Since most loading docks have roll-up doors not for them to get in the way of large cargos going in and out, the tendency is they are left open during the whole working day with or without deliveries. Do not let this be a common practice in your facilities. Closing and opening roll-up or any type of wide doors for that matter may look like an extra work to do for your employees but the added security of a closed door cannot be underestimated. Shattered windows, dented doors, partially unhinged doors, holes in the ceiling and other types of what seems to be a minor damage to your facilities may present an opportunity to those who have a devious motive. 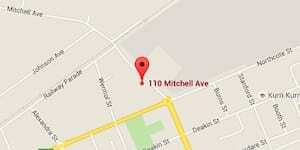 Make sure you conduct regular inspections and immediately have any minor damage repaired. Replace whatever needs replacing. Make use of CCTV and surveillance cameras and/ or advanced alarm systems apart from having security guards in your area. This is handy for any unforeseen incident. 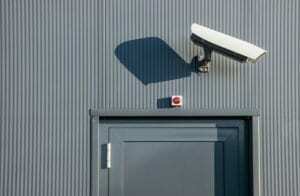 Sometimes, even just the site of them (CCTV cameras) make threats be wary of what they are planning to do. Identify the security threats based on your line of business and/ or the location of your structure and right door to keep it secured. Are you in an area that is a frequent path of tornadoes or storms? Then use a tried and tested cyclone rated door. Are you at risk of theft and burglary, possibly armed robbery? Then a bulletproof door might be more appropriate. Again, based on nature or your business, you will be able to identify which security door will be best suited. To seal off the deal, make sure that you use the right hardware to go with your security door. Hinges, locks, and handles can be vulnerable parts of an entrance/ door installation. Even if you are using a very durable and well-engineered security door, if you have the flimsy hardware it just might defeat the purpose. Costs are usually considered more often than we’d like, just think about the savings in the long run by preventing unwanted intrusion in your business. Make use of these basic and simple ways to improve building security and lower the risk of any type of intrusion. For more information on various types of specialized and security doors, contact Spartan Doors and let us know your requirements.